My husband and I have a deal when it comes to the kitchen. We have a completely fish-free kitchen, and I promise not to use vinegar unless it is balsamic. For some reason balsamic vinegar is not nearly as offensive to him. Now there are problems with both of those…I love a good pickle, and he LOVES just about anything from the sea. So, we try and go out to eat once a week so he can get his fill of seafood, and I try only to make pickles when I can open all of the windows and he is going to be out of the house for at least a few hours. I haven’t tried to make pickles out of balsamic vinegar, but that just doesn’t sound appealing to me at all. 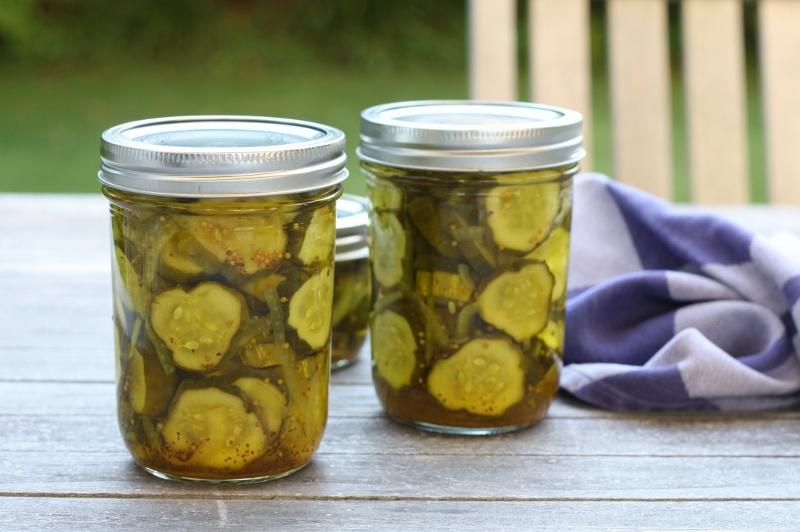 I love a good pickle, and I have been eyeing those pickle recipes from Cooking Light for a long time – waiting for just the right time to completely fill the house with that wonderful smell of vinegar. Ok, I have to admit, even I don’t exactly love the smell of white vinegar, but if I know what is coming in the end, I am all for it. For many years I only liked the half-sour, or dill pickles. Bread and butter pickles were just too sweet for me. Even today, I would never buy a container of bread and butter pickles to eat, but for some reason this recipe was calling me. Everything about it appealed to me – the onions, the turmeric, the celery seeds – I just had to try them for myself. Combine 8 cups water and salt in a large container, stirring with a whisk. Add onion and cucumber; let stand at room temperature for 3 hours. Drain; rinse cucumbers under cold water and drain. Combine vinegar and remaining ingredients in a medium saucepan; bring to a simmer over medium heat, stirring until sugar dissolves. Add cucumber mixture; return just to a boil. 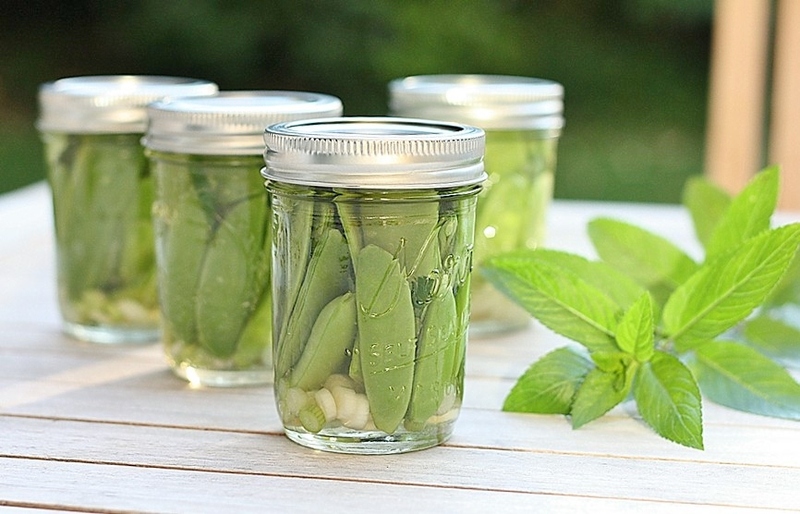 Using a slotted spoon, divide the hot cucumber mixture among 6 1-pint hot sterilized jars. Divide hot vinegar mixture among jars, filling to 1/2-inch from top. Remove air bubbles; wipe jar rims. Cover with metal lids; screw on bands. Process in a boiling-water bath for 15 minutes. Remove jars from water bath. Cool completely; check for proper seal. For best flavor allow 2 weeks before eating. Store in a cool, dark place for up to a year. Radishes are completely underrated. I swear they are one of those vegetables that people just shy away from because they don’t know what to do with them. Aside from putting them in salads, is there really a lot you can do with them? Oh yes…and I just happen to be one of those people who loves them, just about any way. I think I actually inherited the taste from my father. I remember him eating raw radishes when I was little – he would just eat them like he was eating a strawberry. Now, I am happy to eat them like that, although I prefer this way…until I tried pickling them. The other week I got a huge bunch of radishes in my market basket. I was just about to break out the bread, butter and salt, when I remembered pickling. 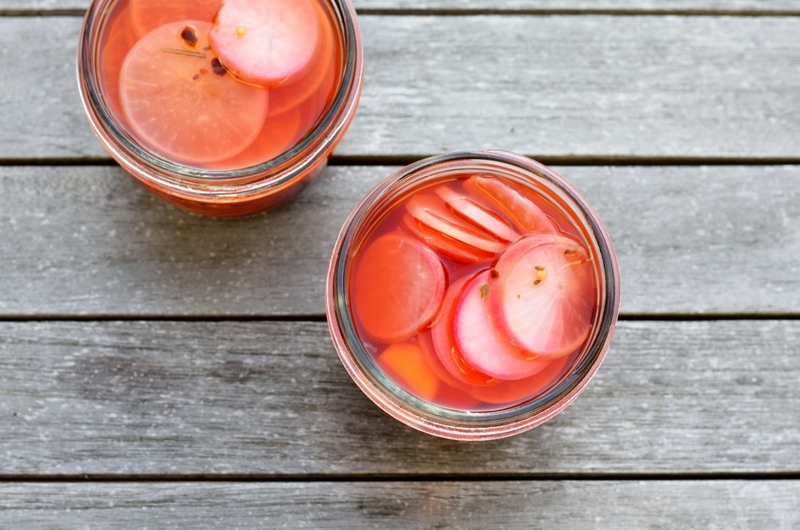 I have been wanting to pickle radishes for quite some time, and here was my opportunity. I decided to make up my own recipe, using the pickling spices I have in the house, and I am hooked. They are the perfect little snack after work, and they go great with a cocktail on the weekend. They were super easy to make also – and just a few radishes really go a long way. 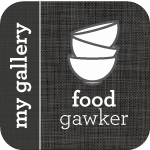 So when I got the next market basket with more radishes – I almost pulled out the pickling spices, but I thought, I can’t stop now – what’s next? So I roasted them…and yes, those were delicious too. Radishes…the new incredibly versatile vegetable, who knew? Place the cider vinegar, water, salt, sugar and pickling spices in a medium saucepan and cook until the salt and sugar dissolves. 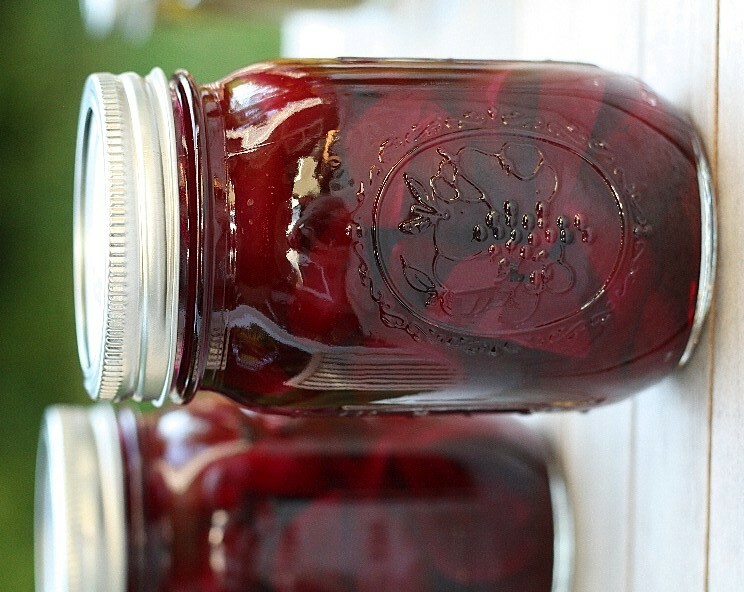 Place sliced radishes in two 1/2-pint canning jars, and then poor the cider mixture on top. Let cool to room temperature and then refrigerate before eating. They stay fresh for a couple of weeks in the refrigerator. This is not what I wanted to post today…I really wanted to post some jam I made with fruit that is abundant in the farmer’s market these days, but the pictures are not ready. See, with jam, it is a little tricky. I have been waiting to crack the seal open and try the jam for a couple of weeks, it has been staring at me in the pantry. I have been very patient though, and trying to let it set. I read that it can take up to a couple of weeks, and the consistency is almost there. I know it is going to be amazing, because I tried it as I was putting it into the jars. I think it might just be my just jam yet, which is awesome, yet sad at the same time. Unfortunately this fruit is not available all year long, which means it will just be that much more special. So as you can see, my canning obsession is still in full swing. In fact, with the farmer’s markets in full on explosion mode, I am really having a hard time. I told myself a while ago that I can only make one type of jam, and one type of pickle each weekend – anything more is just insane, with all the other things going on in my life. Now, if this was my full-time job, that would be a different story. Believe me, the thought has crossed my mind, but I already have a full-time job – and I actually really like what I do, so for now, it is one jam and one pickle on the weekends. Scrub the beets, removing the greens and long roots (save the greens, they’re edible!). Place the beets in a pot and cover with water. Simmer over medium heat until the beets are just tender, about 30-45 minutes. Drain and rinse with cold water. When the beets are cool enough to handle, rub the skins off with your fingers. (Wear plastic gloves or resealable plastic bags on your hands if you are averse to pink-stained skin.) Trim the unwieldy ends, cut the beets into wedges, and set aside. Prepare a boiling water bath and sterilize 3 regular-mouth 1-pint jars. Place the lids in a small saucepan, cover them with water, and simmer over very low heat. Combine vinegar, 2 cups of water, salt, sugar, cinnamon stick and ginger slices in a pot and bring the brine to a boil. Meanwhile, pack the beet wedges into the sterilized jars. Slowly pour the hot brine over the beets in each jar (making sure to include 2-3 ginger slices in each jar), leaving 1/2” headspace. Gently tap the jars on a towel-lined countertop to help loosen any bubbles before using a wooden chopstick to dislodge any remaining bubbles. Check the headspace again and add more brine if necessary. Wipe the rims, apply the lids and rings and process in a boiling water bath for 10 minutes. Let the pickles cure for at least 1 week before eating. There was a time where our garden was overflowing with vegetables. That was when summers in Seattle would actually get above 80 degrees for a period of time. As I have written in the many of my recent posts, it seems as if global warming is having the opposite effect in Seattle, and we are having more snow in the winter, and cooler weather in the summer. 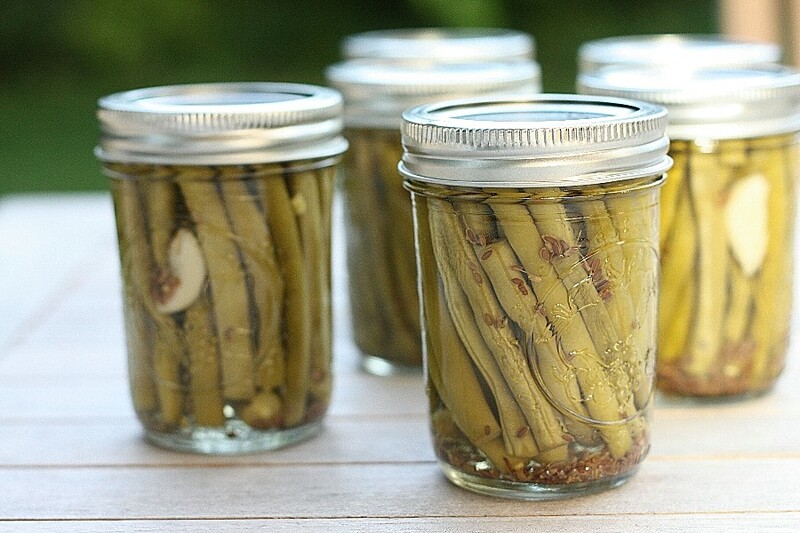 My husband still has a beautiful garden, and tries to grow what he can, but we certainly don’t have an overabundance of vegetables – which is really unfortunate given my recent canning obsession. Wash and dry Kirby cucumbers. Chop ends off and slice into spears. Set aside. Equally divide the dill seed, garlic cloves and chopped onion between the two jars. 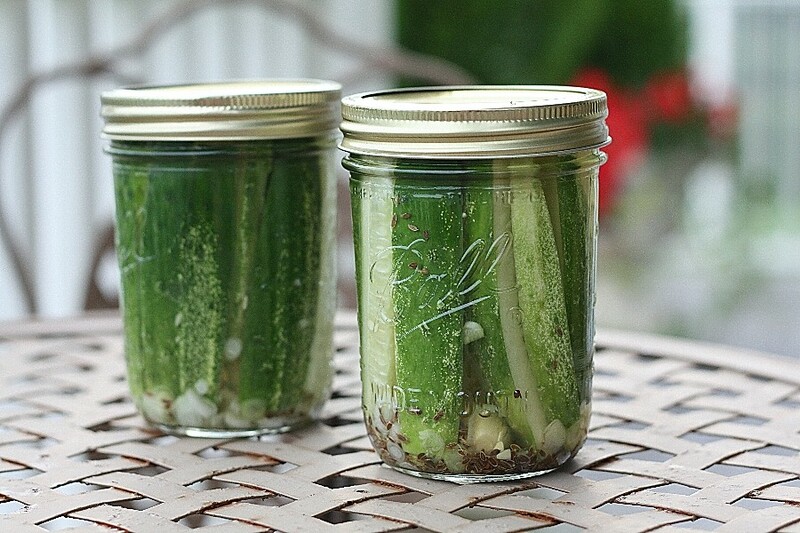 Pack the cucumber spears into the jars as tightly as you can without crushing them. Pour the brine into the jars, leaving 1/4 inch head space. Put lids on the jars and let them cool on the counter top. Once they’re cool, put them in the refrigerator. Let cure for at least a day before eating. Pickles will keep in the fridge for up to a month.